It's a String ThingChallenge: I think in Pink ~ A Lot! 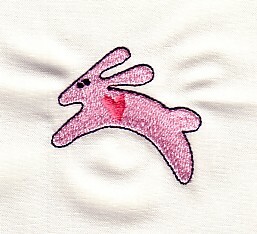 I think in Pink ~ A Lot! I have pretty much depleted my pink string basket. Maybe the next color to tackle will lavender. A little Freebie to some lucky winner. Leave a comment and I'll pick a winner! She is a busy lady. She's got a fun blog too. Oh You should see my stash!! I am surprised that my third floor hasn't crashed yet. Your string quilt is gorgeous. 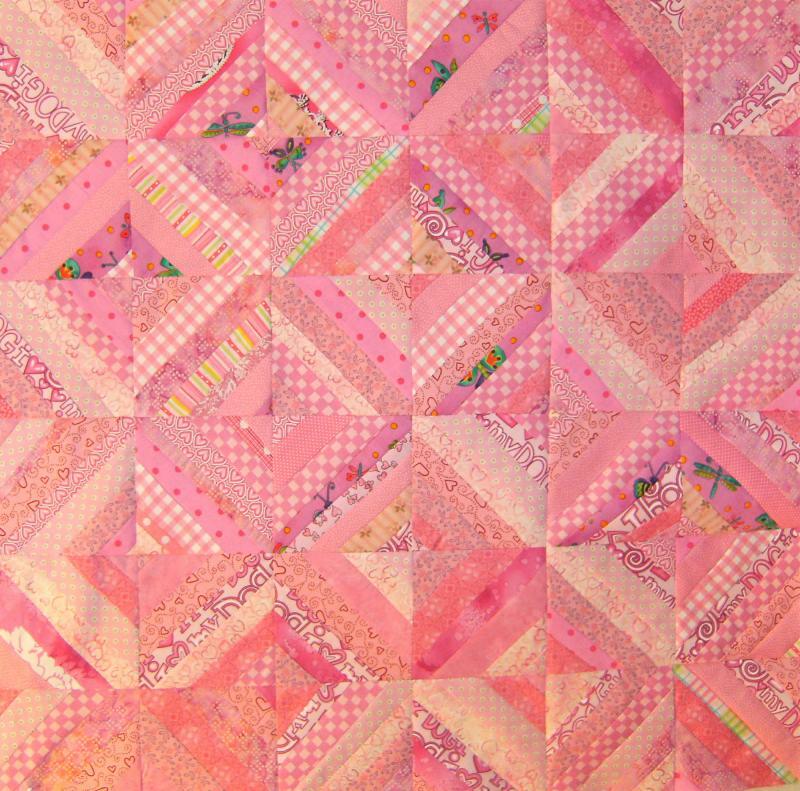 I just might starting a pink string quilt too after seeing yours. 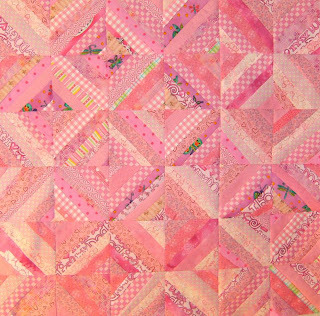 WOWZERS...I'm loving the pink string quilt! I'm new to your blog...so I'm headed to have a look around here. Never liked pink when I was younger, now I have more pink and lime green in my stash than any other color. Beautiful quilt! I definitely need to start "thinking in pink"! What a beauty. You are so sweet to make quilts for the new babies. I love your colors.